Who says the comedian, actor, rapper, TV writer can’t be everything all at once? Donald Glover has worn several hats thus far. In 2006, at the age of 23, he was hired as a writer for 30 Rock, Tina Fey’s long-running sitcom. Four years later, he tried his hand as a stand-up comic. Glover’s first special aired on Comedy Central in 2010; a follow-up, Weirdo, aired in 2011. On NBC’s Community, he played a quirky college student and former athlete who idolized the actor LeVar Burton. But lately, Glover seems to have hit his stride: As Earnest “Earn” Marks on Atlanta, a TV show that he created and stars in, Glover thrives by doing barely anything at all. He is witty and sarcastic, but mostly he stays in the background and lets his castmates shine. “Awaken, My Love!” marks a stunning shift in Glover’s sonic evolution. It’s his most enjoyable release, mostly because the production around him sounds so rich and expressive. The album has remarkable highs: Opener “Me and Your Mama” is a scorching gospel-rock hybrid on which he pleads for a lover’s affection. “Girl, you really got a hold on me!” Glover screams over loud drums and acoustic guitar. “So this isn’t just puppy love!” On “Have Some Love,” he embodies a War-like essence, preaching unity with a group of backup singers: “Have a word for your brother / Have some time for one another / Really love one another / It’s so hard to find.” A message like that is sorely needed in this social climate, but the tune—a methodical, organ-driven groove—mimics Funkadelic’s “Can You Get to That” a bit too much. Indeed, the whole album borrows liberally from the past. “Baby Boy,” a sweet, hazy ode to Glover’s newborn son, sounds eerily similar to Sly and the Family Stone’s “Just Like a Baby.” On “Redbone,” the album’s delightful second single, Glover spins a cautionary tale about street vigilance: “Stay woke! Niggas creepin’ / They gon’ find you, gon’ catch you sleepin’.” While the song is infectious, perhaps because he sounds like Prince, the music is too obviously a Bootsy Collins rehash. It’s not until the album’s final song, “Stand Tall,” that Glover clarifies his larger goal: This is a record dedicated to his son, using the music that his own father loved. Glover ponders his dad’s teachings, looking back on the life lessons that drive him today: “Keep on your dreams, keep standing tall / If you are strong, you cannot fall.” It’s the record’s most heartfelt moment, and a message that Glover can deliver to his own child. Until this album, though, he has often sounded like an actor playing the role of an MC, just messing around with the art form like it’s no big deal. 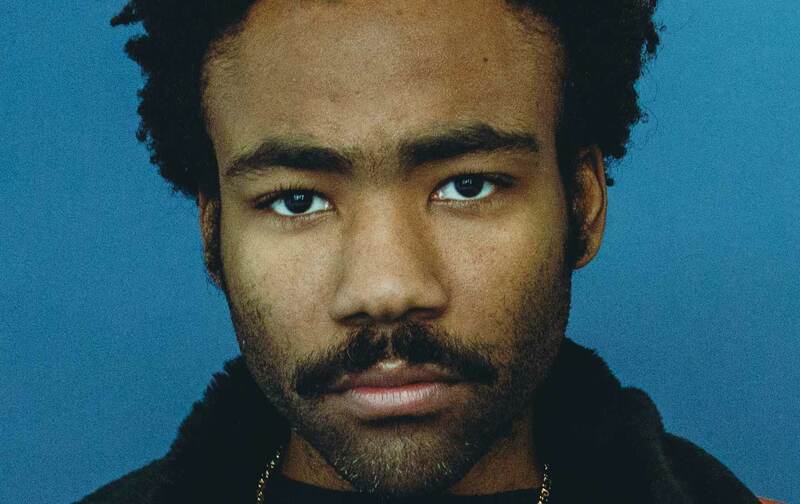 This perceived playfulness on Glover’s part has had a polarizing effect, mostly between younger and older listeners who debate the artist’s sincerity. But there has always been a certain amount of seriousness beneath the surface—and, anyway, who says Glover can’t be everything all at once? Editor’s note: This review has been slightly updated and published in the January 30 issue of The Nation.